Every time I un-pack my suitcase, I am already dreaming of my next trip. Some are vacations (whether working ones or just for pleasure), some are research trips and others are just me tagging along with my husband on his business travels. I have had the pleasure and honour of visiting so many countries, cities and towns - and I always walk away with something positive that has enriched my life. ...and all I want to do is share my experiences with YOU! Whether you are a travelling pro or new to travel, I hope that my reviews, tips and blog will inspire you to find new destinations and new experiences. Grab your passport...here we go! 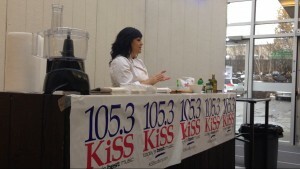 Stephanie Piché hosts a public cooking demonstration. 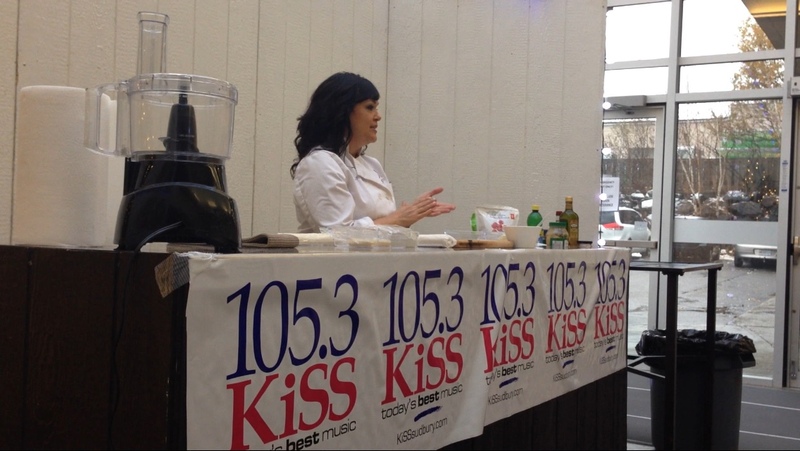 She speaks with passion, insight and FLAVOUR!